published in the RCO Yearbooks 2017 and 2018. 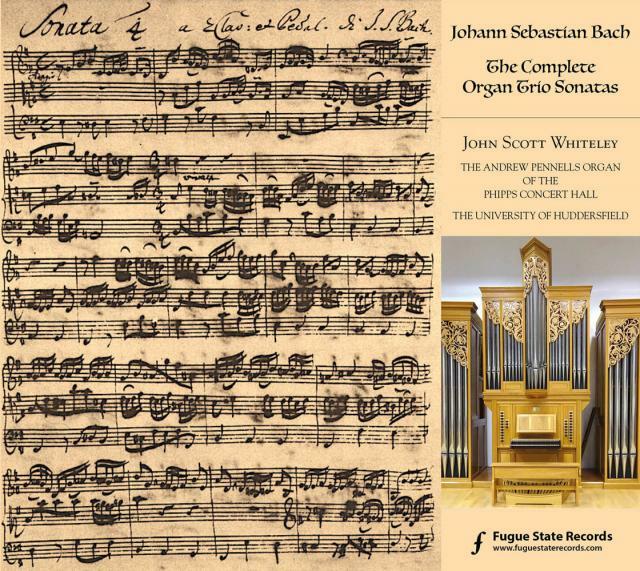 The above Trio Sonatas recording on the organ of the Phipps Hall was issued by Fugue State Films on Bach's birthday, 21 March 2017. 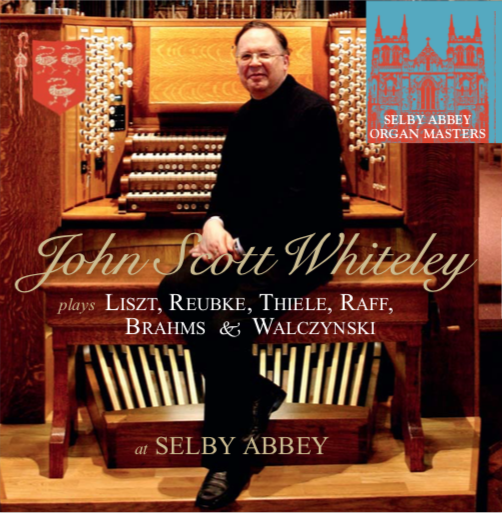 Selby Abbey Label CD now released. Includes the first CD recording of the monumental Concert Variations of Ludwig Thiele. Plus Liszt (Weinen Klagen), Reubke, Raff (Introduction & fugue in E minor), Brahms and Walczynski. Choir & Organ gives 5* review. To buy this CD contact Selby Abbey via their website. JSW selected to be recital organist at Three Choirs' Festival 2019. This recital will include the première of the brilliant TOCCATA by SIR JAMES MACMILLAN. ALL THREE VOLUMES NOW RELEASED !! JSW's Introduction & Passacaglia Op. 17 published by Banks Music Publications. A booklet about this organ is available, and can be ordered via the contact page on this website.